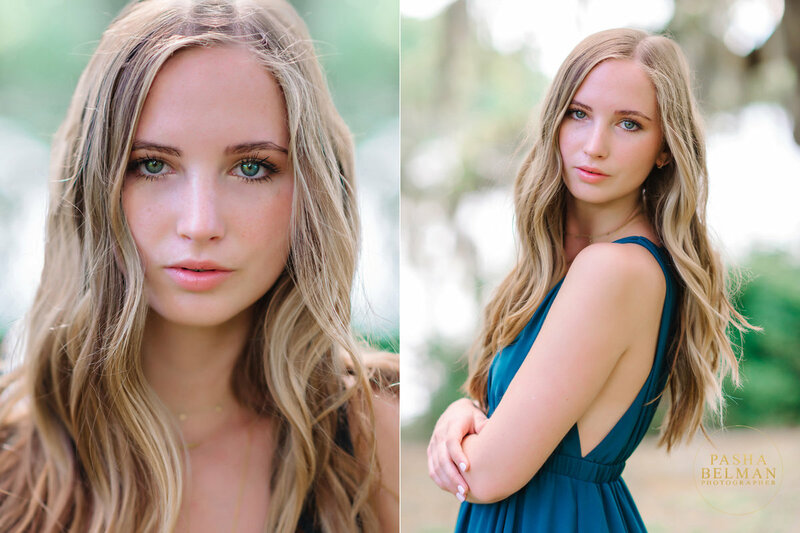 Alexandra is a local high school senior, who chose our portrait photography studio for her high school senior session in Myrtle Beach, South Carolina. 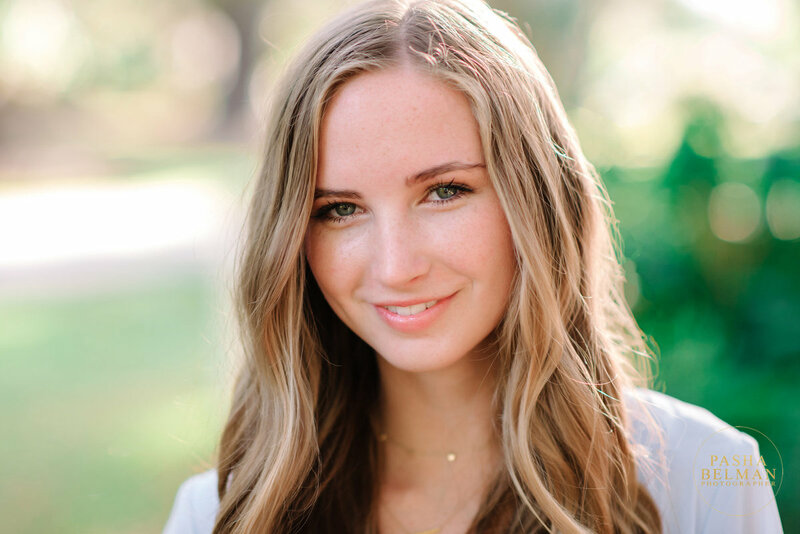 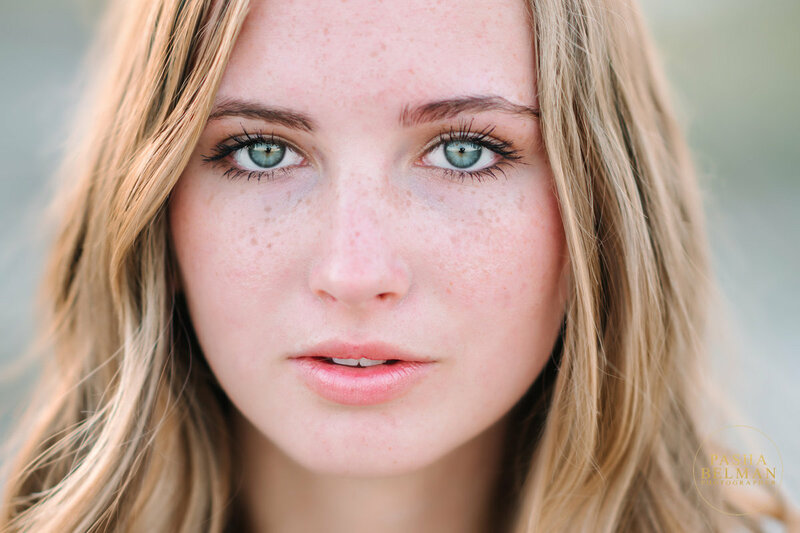 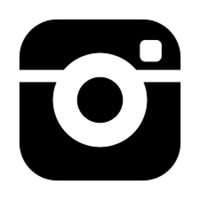 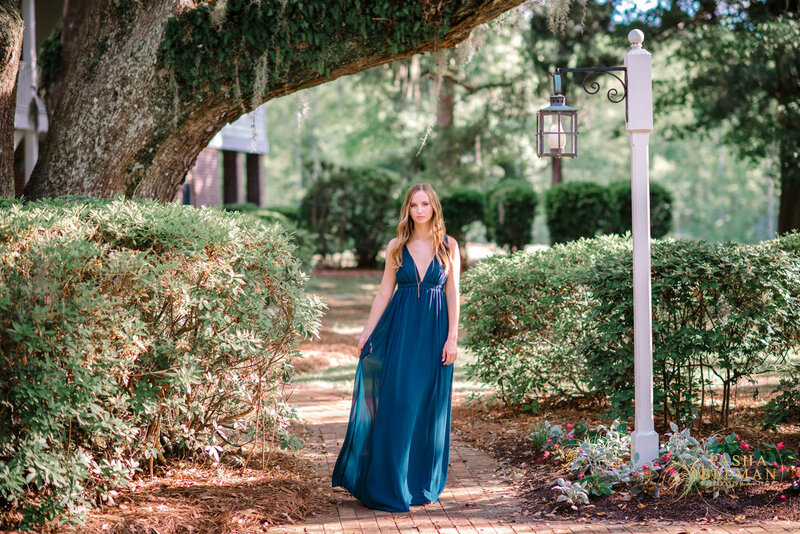 Are you looking for high school senior portrait photographers around Myrtle Beach, South Carolina? 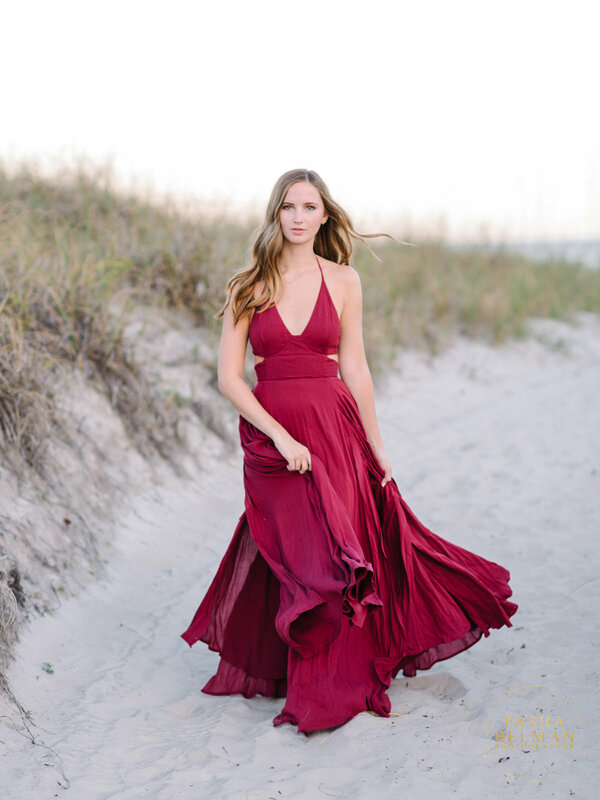 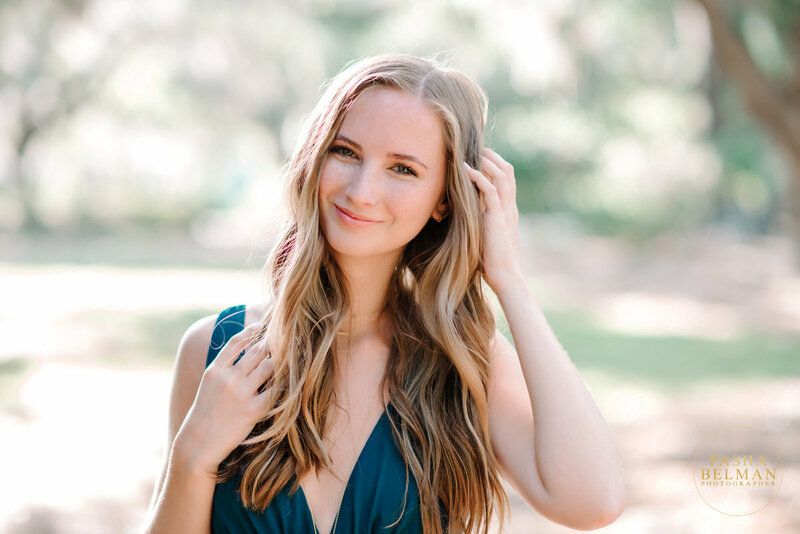 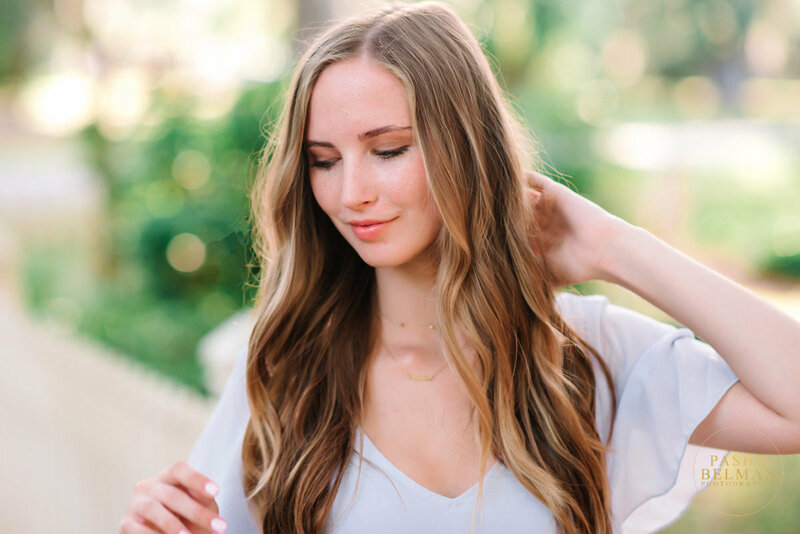 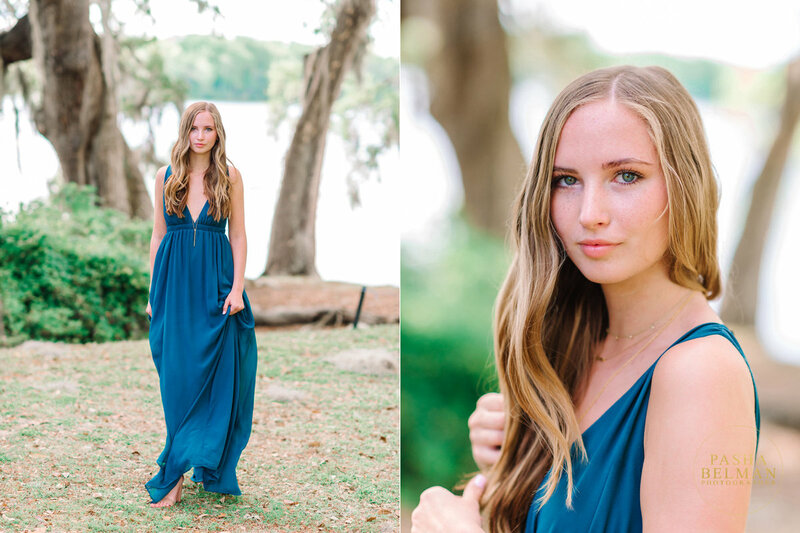 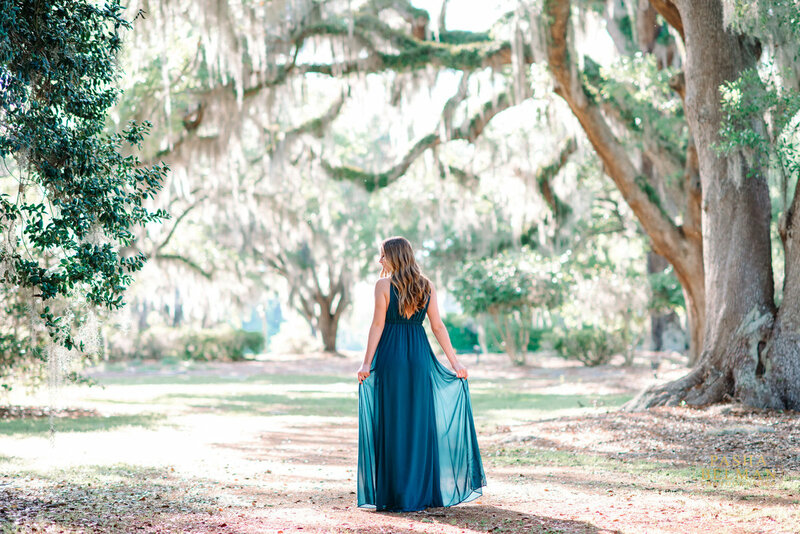 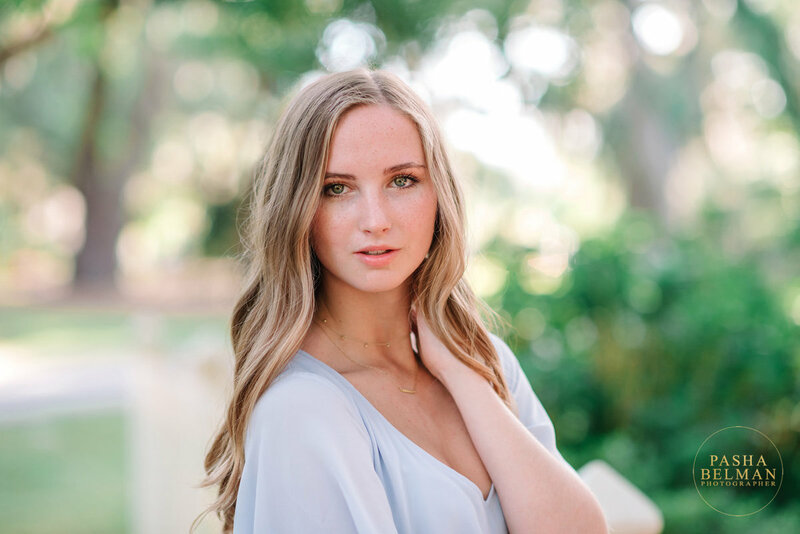 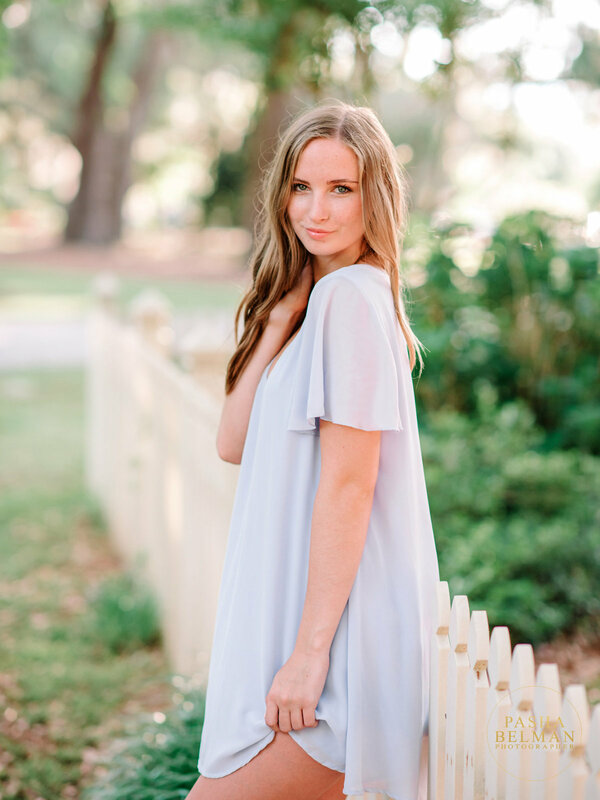 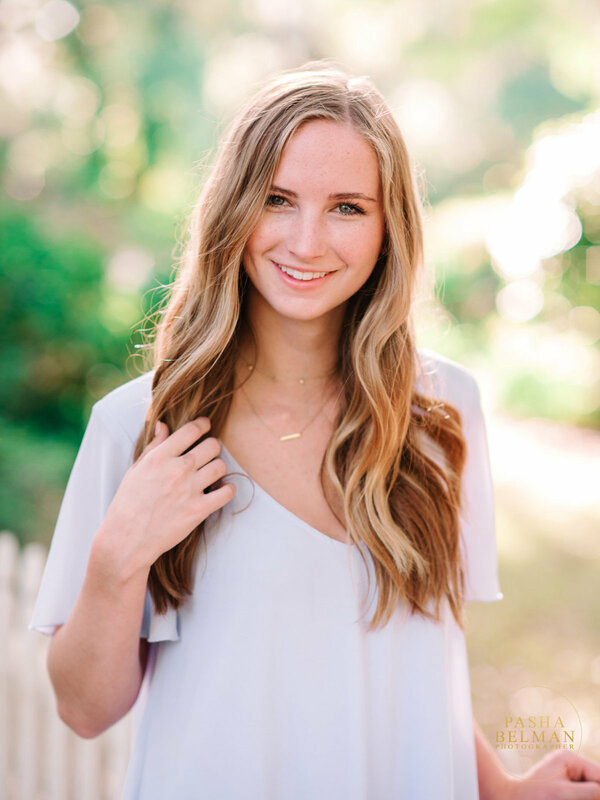 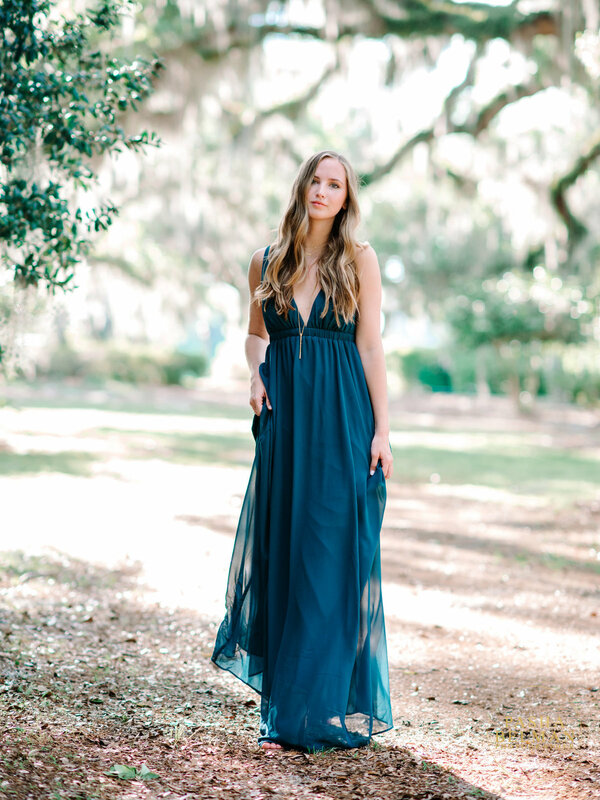 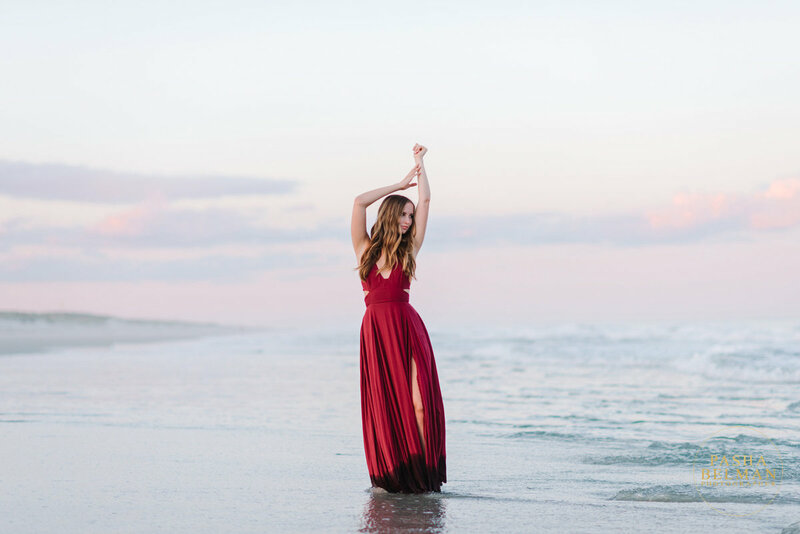 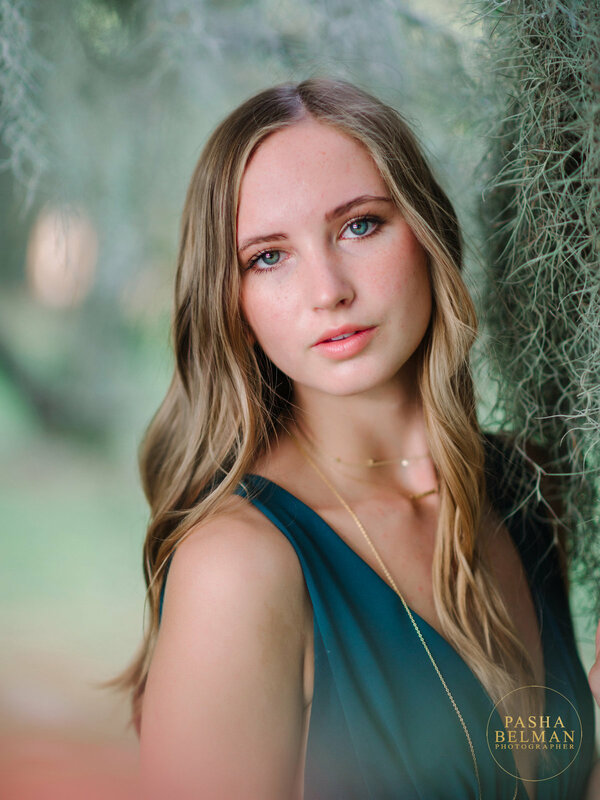 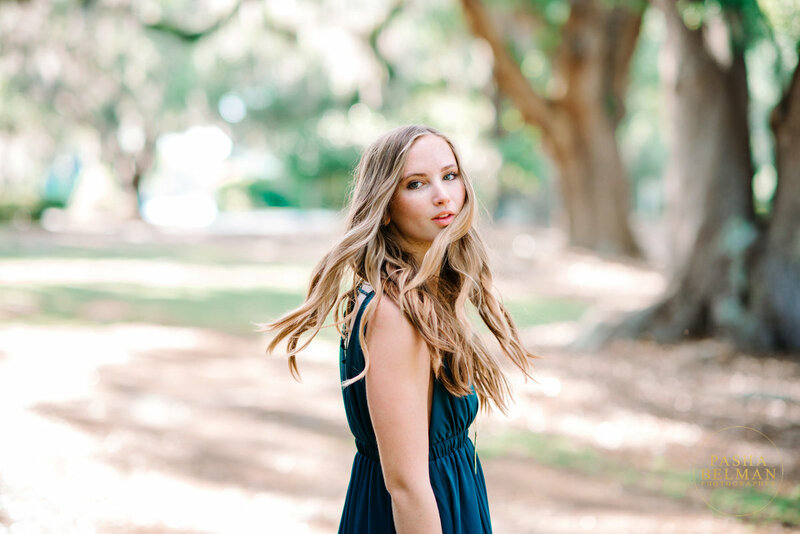 Pasha Belman is one of the best options for your High School senior pictures Are you interested in high school senior portraits by top MYRTLE BEACH HIGH SCHOOL SENIOR PORTRAIT PHOTOGRAPHY STUDIO?